Scuba diving is a fun and exciting recreational sport that lets you see beautiful coral reefs, amazing marine wildlife, incredible caves, and mysterious shipwrecks but you should not forget that this underwater sport requires proper training and certification to enjoy it to the fullest. Enrolling in diving courses progressively builds your knowledge and skills to prepare you for underwater explorations in different conditions and environments. Proper training also teaches you to be proactive so you can overcome and prevent underwater problems and deal with emergencies. It also makes you aware of the risks involved when descending underwater. One of the lessons taught in diving courses is decompression sickness, which is one of the risks of scuba diving. Understanding it can help you prevent it from happening to you and your diving companions. This type of illness is the result of inadequate decompression which is caused by the bubbles of nitrogen gas forming in the blood and tissues associated with abrupt changes in pressure. 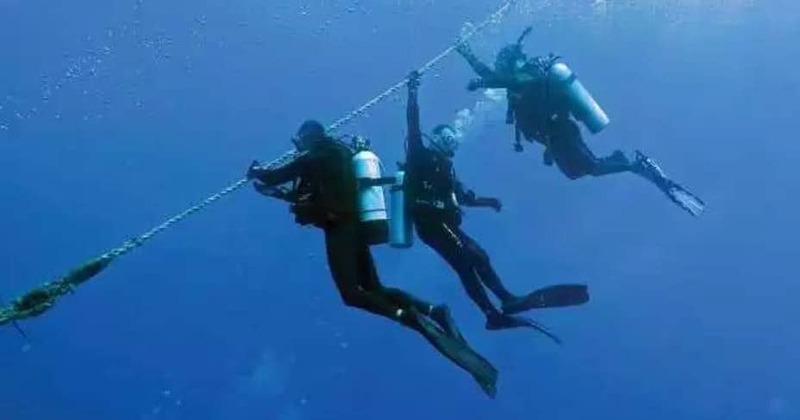 Decompression sickness also called “the bends” or Caisson disease can be experienced by scuba divers and individuals who engage in high altitude activities but this post will focus on DCS in scuba diving. Depending on the amount of nitrogen absorbed and the rate at which it was released, the symptoms of the bends can be mild to serious and in extreme cases can be potentially fatal; but DCS can be treated if diagnosed early. The most common symptoms of DCS are joint pain and numbness or tingling sensation on the arms, legs or torso. The person may experience itchiness and develop a blotchy rash. It is also possible to feel unusual fatigue, difficulty urinating, muscular weakness, and even paralysis. Other symptoms include dizziness, vertigo, ringing in the ear, tremors, and shortness of breath. In some cases, the diver may experience confusion, amnesia and go through personality changes or bizarre behavior. The person may also cough up blood with frothy sputum or suddenly collapse and become unconscious. Signs and symptoms of DCS may manifest within 15 minutes to 12 hours after surfacing but in severe cases, they may appear even before reaching the surface. Decompression sickness should never be taken lightly and any person who experiences any of the said symptoms after scuba diving should seek immediate emergency care. It is vital to inform the attending physician about the recent diving experience and symptoms. While waiting for the medical help to arrive, you can dry and keep the diver warm with blankets while lying down on his back. If there is access to oxygen, it will help to give the diver with symptoms high flow of oxygen. 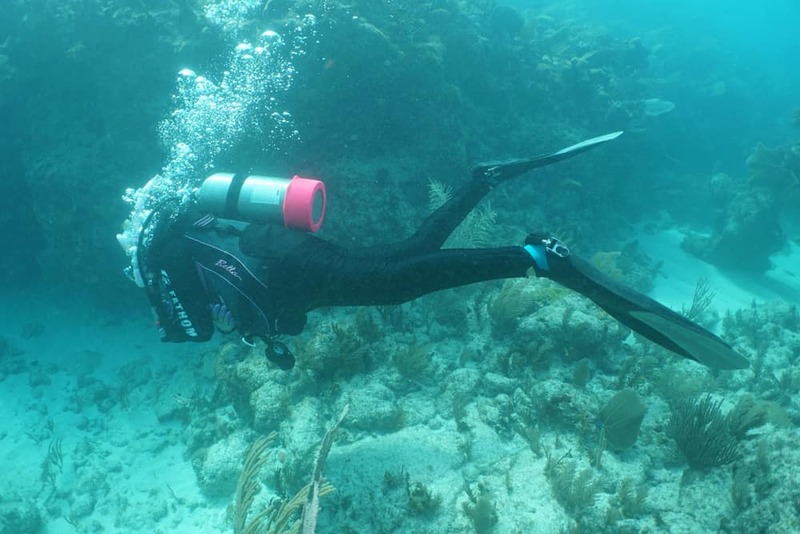 Find out where the nearest emergency care facility or hospital equipped with a hyperbaric chamber is located so the diver can receive definitive care. The diver will likely be placed in a hyperbaric chamber to allow recompression wherein the chamber is pressurized with air and oxygen to simulate pressure depths of 30 to 60 feet. The person may stay inside the hyperbaric chamber up to 12 hours or sometimes longer depending on the symptoms. During the process, the bubbles are reduced to facilitate blood flow and prevent further bubble formation. The diver also receives high amounts of oxygen to the injured tissues. The next treatment depends on how the individual responds to the first treatment. In most cases, the person is admitted to the hospital to monitor his medical condition and make sure that the symptoms do not recur. Untreated DCS can cause mild to permanent damages. For instance, untreated joints pains may develop into bone damage called osteonecrosis. Failure to treat the bends promptly can also lead to difficulty controlling urinary and bowel function, permanent damage to the nervous system, and even death. Can a diver dive again after recovering from the bends? When a recreational diver recovers from pain-only DCS and there are no neurological symptoms, it is recommended to abstain from diving for a minimum of two weeks. It will take six weeks without diving when there are minor neurological symptoms. However, if there are severe neurological symptoms or any residual symptoms, it is highly recommended not to engage in further diving anymore. Always dive with a plan so that you are aware of the dive site, depths of the site and duration of your entire dive. Keep a margin in case of changes, whether due to human factors or environmental conditions. Do not go diving when you are under the influence of alcohol or drugs because it could distort your judgment especially if there is an underwater emergency situation. Alcohol consumption can cause dehydration which lowers the volume of blood in circulation and also increases the heart rate. This raises the odds of nitrogen in the body to transform into a gaseous state of small bubbles instead of being broken down into smaller solubles to escape the body and bloodstream. Always bring a dive computer with you so that you can measure the time and depth of your dive and calculate your safe ascent. Do not neglect safety stops or deep stop when your dive computer indicates it. The general rule is to make a safety stop if you’re diving beyond 33 feet or 10 meters. You may even do a slightly longer stop just to be on the safe side. Make use of your stop to check your equipment and take a look at the way going to the surface and your surroundings. Keep in mind that the correct way of returning to the surface is to go naturally buoyant which takes time. Maintain the neutrality as you head to the surface and keep your ascend rate slow. The standard maximum ascent rate is 30 feet or 9 meters per minute. Make it a point to check your depth gauge and timer to make sure you are ascending at the proper speed. Understanding decompression sickness will safeguard you from this risk and help you enjoy scuba diving more.